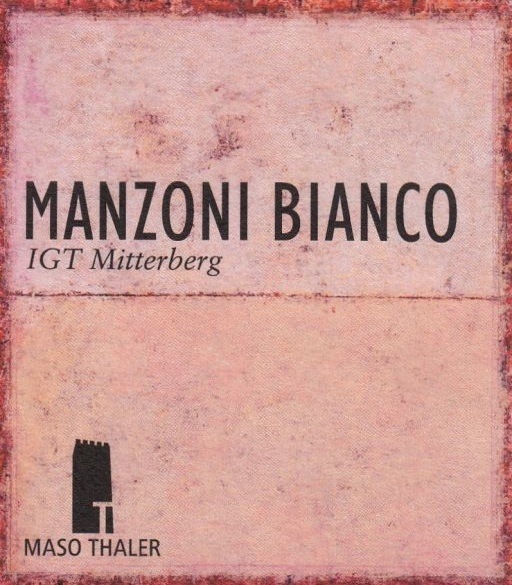 The Manzoni white grape, known also as Manzoni Cross, is a clone of Rhein Riesling and Pinot Blanc. 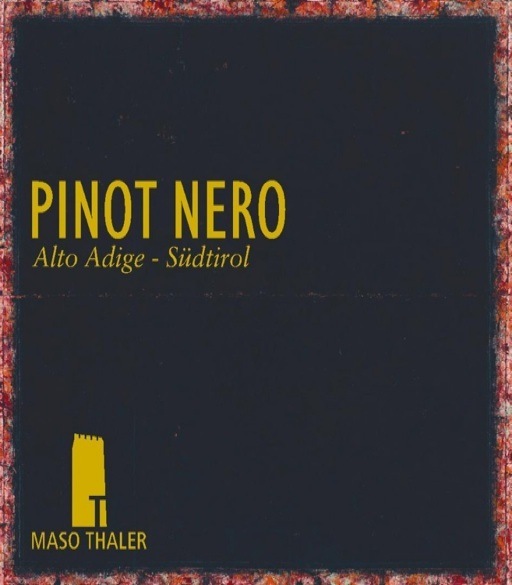 It was created in the 1930s by Prof. Luigi Manzoni, then the dean of the Enology School in Conegliano. The grape clusters, somewhat sparse, are composed of smaller than average grapes with a thick, consistent skin, yellow-colored tending toward the green. The grapes are harvested by hand in small boxes. They are first stemmed and subsequenty pressed lightly. The ensuing must is thereafter fermented at low temperatures in steel containers. 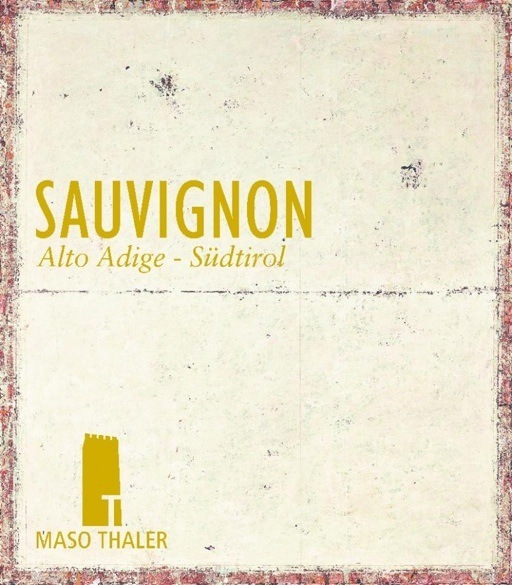 The wine is fine and delicate, with an excellent body and structure. It is straw yellow in color. 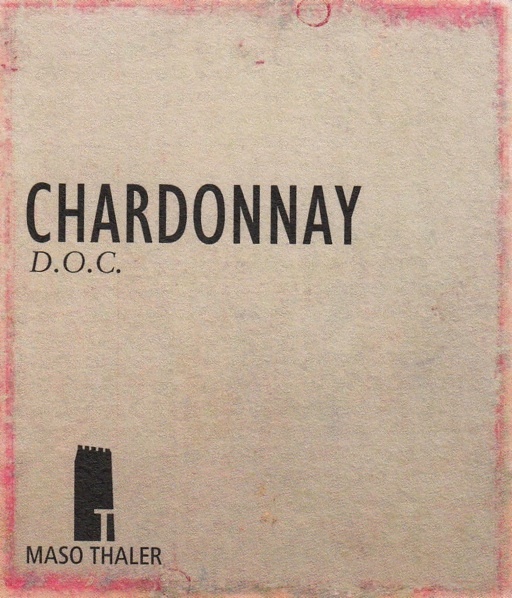 The nose is aromatic, subtle and elegant, with tones of peach, apple, and tropical fruit, with a flowery bouquet. The taste is savory and mineral. It is ideal as an aperitiv wine and as accompaniment to appetizers, pasta dishes, soft cheeses, fish, shellfish, and white meats.